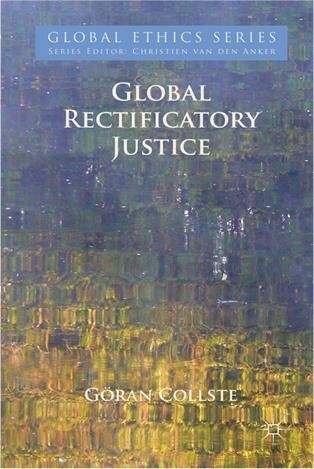 I would like to point to a new publication on the theory of global justice in the context of colonialism and post-colonial ethics: the main focus is on slavery. Enjoy reading! 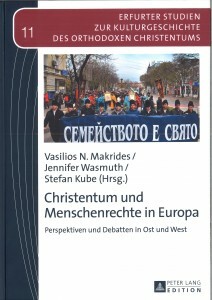 In one of my earlier posts I have discussed the issue of human rights concerning the Romanian Orthodox Church. 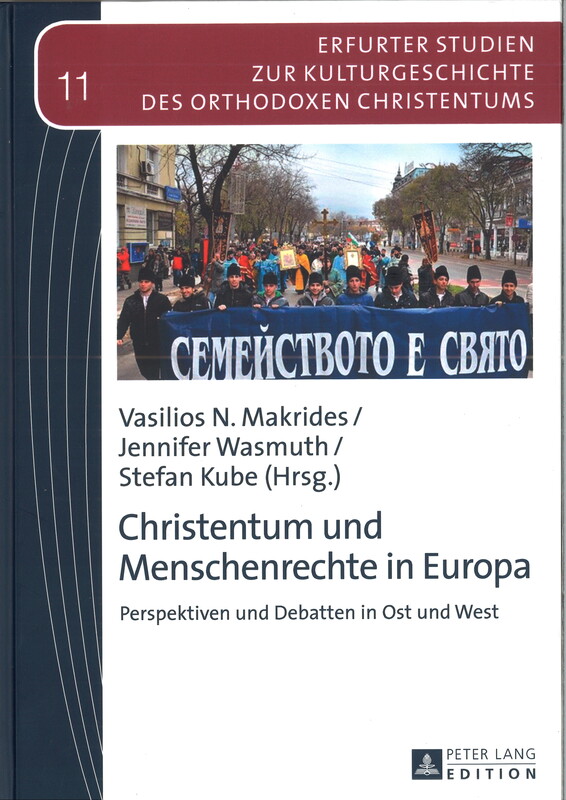 Today I would like to draw your attention on the new book of the Austrian political scientist and sociologist Kristina Stoeckl on the position of the Russian Orthodox Church in relation to human rights. 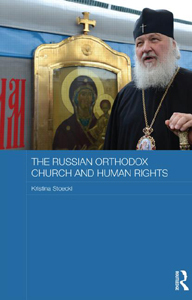 “The Russian Orthodox Church and Human Rights” was recently published by Routledge. I consider this book as a major contribution to the subject. 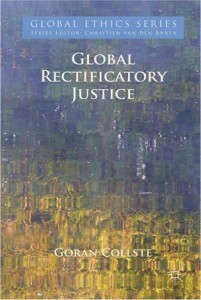 The author is very well informed and approaches almost all the determining issues of the debate. Her discussion of the crucial pattern of modernization in the Eastern Churches (see my contribution), their relation to post secular globalized and plural world includes subtle analysis from the perspective of sociology, political sciences, politics, international law and even theology. 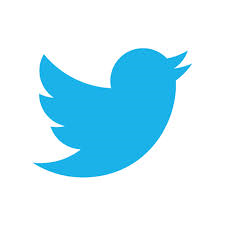 The interdisciplinary approach opens a multitude of perspectives, but bears also some difficulties.